While eating lunch this past weekend I commented to Megan that we have a whole bunch of cookbooks on our shelf that we almost never crack open to get recipes from. We consistently get recipes from the internet, which is great for making meal planning easy. 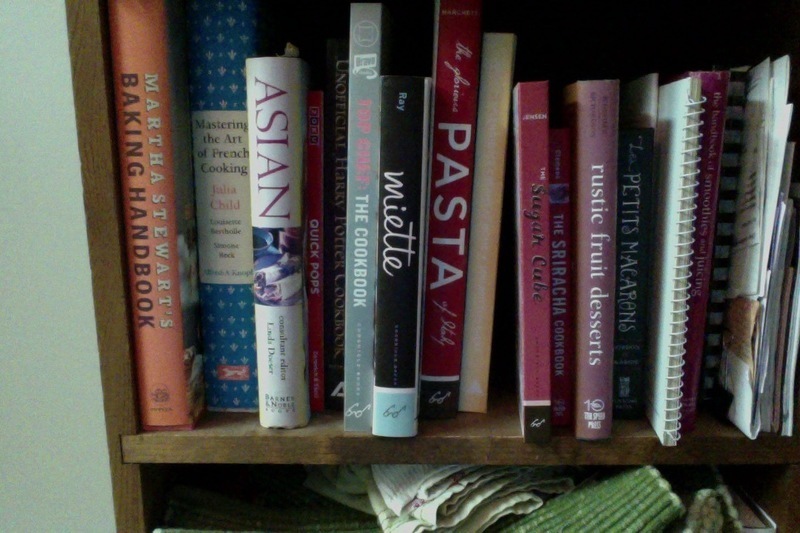 But we have some great cook books sitting on the shelf collecting dust. So I figured we should start working our way through each book. One book a week, one recipe from each book and we will just work through all of the recipes in the books. It probably gives us several years worth of cooking hear, but I figured it could make for a good blog series. The first recouped coming up this week is the Marshall Field's Cookbook; Boundary Waters Wild Rice Soup. We'll see how this series turns out.